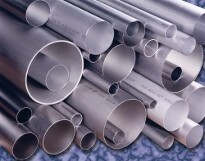 Since 1903 - Felker Brothers manufactures stainless steel pipe, tube, and fittings. 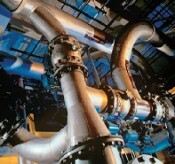 Felker Brothers also provides custom shop fabricated stainless steel piping systems. No other manufacturer provides the variety of stainless steel products and sizes. 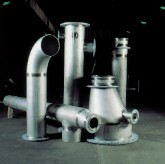 For all your stainless steel pipe, tube and fitting requirements.